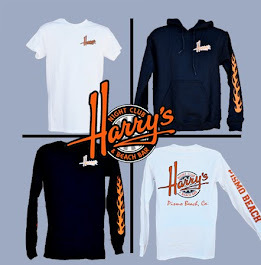 Come celebrate with us down at Harry's! 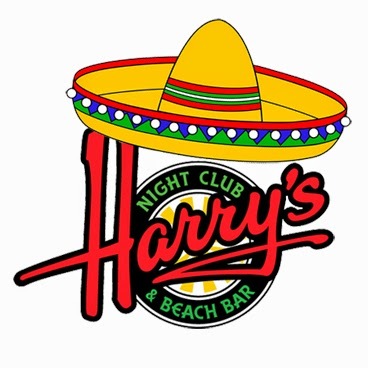 We will be featuring Bloody Marias, Margaritas, Tequila, Corona, Negra Modelo and be offering Chips & Salsa! Ever wonder why May 5th is celebrated in the U.S. and Mexico?